WELL, IT’S taken us more than two years and I never thought we’d do it but… we did, we have, we found a holiday place that caters for food allergic children! 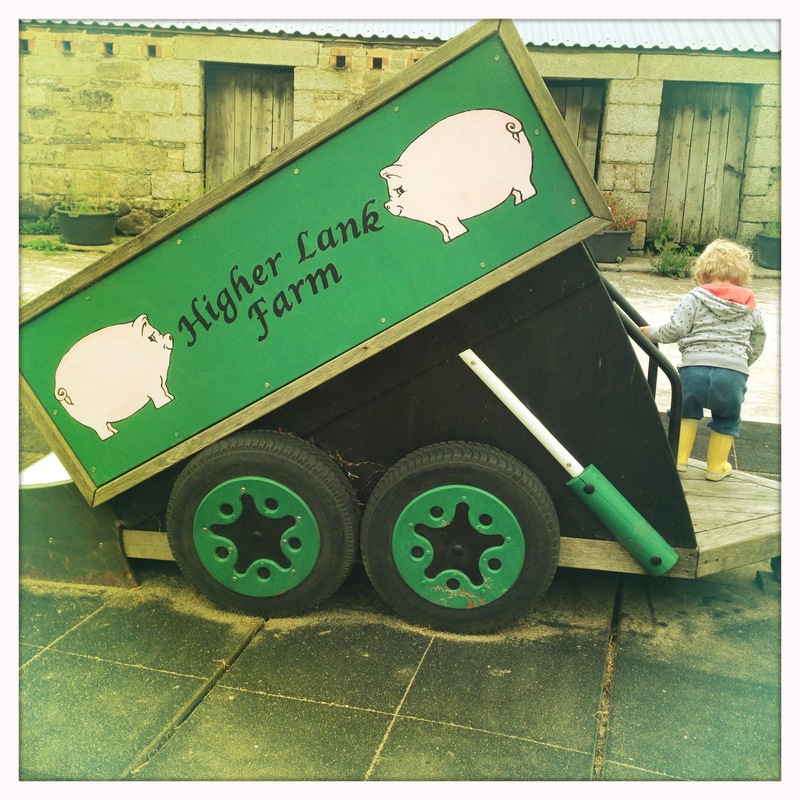 Welcome to Higher Lank Farm, a glorious working farm in the midst of the Cornish countryside where the wonderful Lucy Finnemore has taken it upon herself as a challenge to cater for the oddball needs of food allergic kids. What a lady. We only heard about this place after a friend, whose own toddler has a similar raft of allergies to Sidney, stumbled across it while searching online for child friendly UK breaks. She saw the website, which mentions in passing – and in typical no-razzmatazz Lucy style – that they “enjoy catering for people with special diets and food allergies” and there you have it. I don’t think I would have done it if, to be blunt, our friend’s son had not effectively been the guinea pig for the holiday. But to actually get a glowing recommendation from a parent battling the exact same issues and – the biggie – for her child to have come through unscathed made me think we might take the risk. Of course, I rang Lucy myself first and quizzed her as only an allergy parent can. Not only did she use the lingo that makes my ears prick up (“I scrub my kitchen down like an operating theatre”; “I never use any products that say ‘may contain traces'”) but she had even thought of providing a separate bucket for allergic tots to wash their hands in after feeding the livestock “just in case” the other children had eaten anything contraband. In the 15 or so years she has been doing this, she told me, she has never had an allergic reaction – well, bar the parents who fed their own nut allergic child a nut-contaminated fudge they had bought in town. Mind-bogglingly, those parents were both doctors. And they’d forgotten the EpiPen. So we booked. And when I rang my Mum to tell her what we’d done, I found myself suddenly blubbing. Two-and-a-half years of unrelenting – albeit low level – stress and worry; the constant searching, asking, interrogating to find something that might be safe for him to eat… it all came flowing out. Anyway – it felt like this: at last! At last somewhere we could feel safe for Sidney. At last somewhere we might have the pressure on ourselves relieved just a little; where we might not have to cook three meals before breakfast just to ensure he has all the food he needs when we go out for the day. At last, somewhere he might get to taste treats he has never tasted before. At last, somebody who gives a toss enough to make it happen. That is wonderful, it is so important to find somewhere on holiday where your child will be safe, even more so if your child has food allergies. It is wonderful when people go above and beyond to help create and child friendly and allergy friendly destination. 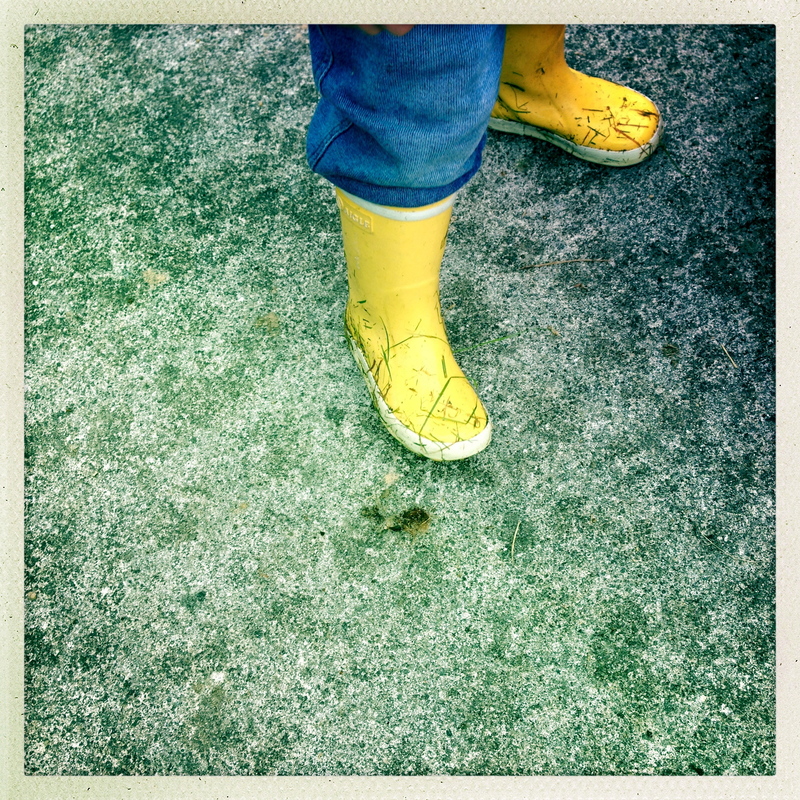 Thanks for your post Alice – isn’t it? Couldn’t believe how fabulous Lucy was, especially given she doesn’t even suffer from allergies (and neither do her kids)! Amazing lady.